Changzhou is a prefecture city located in the southern Jiangsu province of China that offers beautiful landscapes and many great attractions. 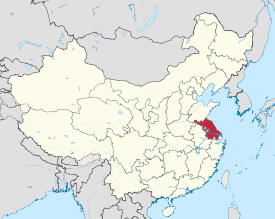 This is a very old part of China with earliest civilizations being traced back to 221 BC at the beginning of the Qin Dynasty. Changzhou’s main economy is based in the textile industry, in particular weaving. Changzhou is one of the more developed areas in the Jiangsu province whilst also ranking 9th best business city in Mainland China 2008. It has a number of nice lakes to walk around and also borders the Yangtze River, making for very picturesque scenery. Ever wanted to see dinosaurs walk the earth? 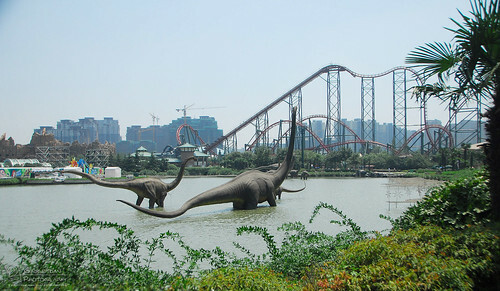 Well now you can at China’s dinosaur park located in Changzhou. This theme park is perfect for a day out no matter what your age is, even if you don’t really like dinosaurs that much. The park is separated into a different sections and each section has its own rides, including the brontosaurus roller-coaster. If dinosaurs really are your thing then there is an array of fossils, dinosaur bones and life sizes dinosaur models. If theme parks are your thing then you have to go to Joyland. Where the dinosaur world was the past, joyland is most certainly the future. This theme park is centered around animation, gaming and digital content. The park is based around a lake with a space age castle in the centre. The place is littered with rides and attractions that can be found in six themed zones. Joyland also boasts the huge surround LED 3D theatre where gamers can showcase their skills and 3D movies can be played. What times of the year is this wonderful place open? All 12 months my friend, this place is so successful it doesn’t have seasons. Also look out for Joysea Water Park that opened last year. Changzhou isn’t all theme parks and water rides, it is also a place rich in history just waiting for you to drink it all in. The Tianning Buddhist temple is a very popular historical sight and is one of the largest Buddhist temples in all of China. What is most interesting about this temple is the pagoda in the center. 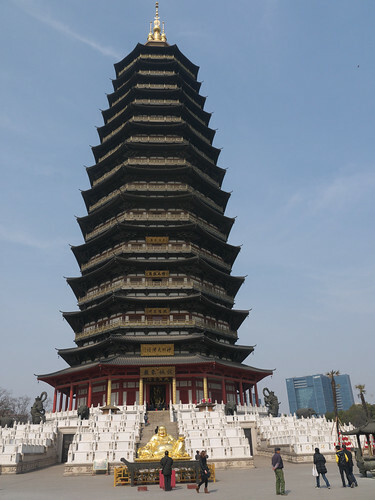 This pagoda has been destroyed and rebuilt a whopping five times and is currently the tallest in China, making it the tallest wooden structure in the world. Buddhism is one of the big religions in China, since the Chinese Communist Party have relaxed control over organised religions Chinese Buddhism has been allowed to flourish. Meaning you can expect to see Buddhist ceremonies in your day-to-day life in Changzhou. Teach English in Changzhou through Reach To Teach! 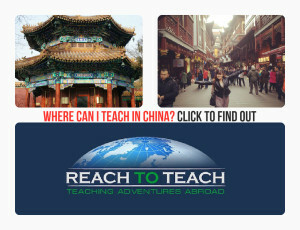 Reach to Teach Recruiting has a number of different kinds of positions in Chengdu. 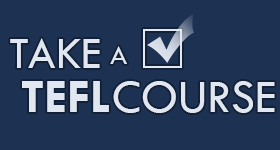 Most prominently, we work with private language schools that focus on students aged 3-15. 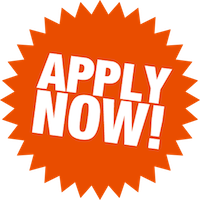 Full time kindergarten positions are available at different times of the year and the language schools are always hiring. If you are interested in such positions, apply here.